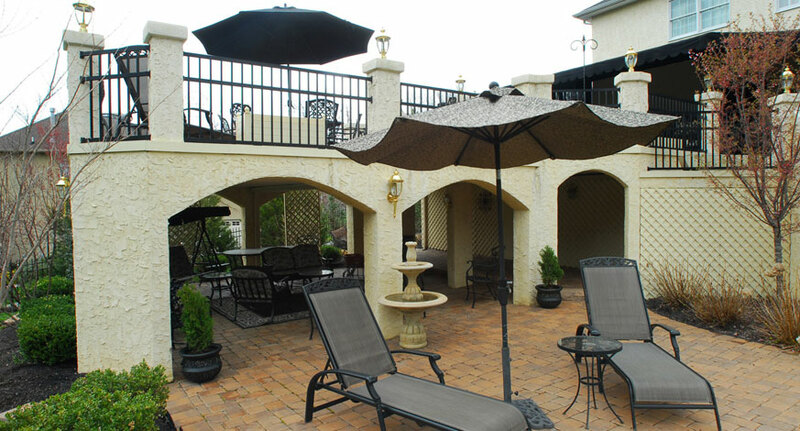 Turn your backyard into a sophisticated entertainment center. 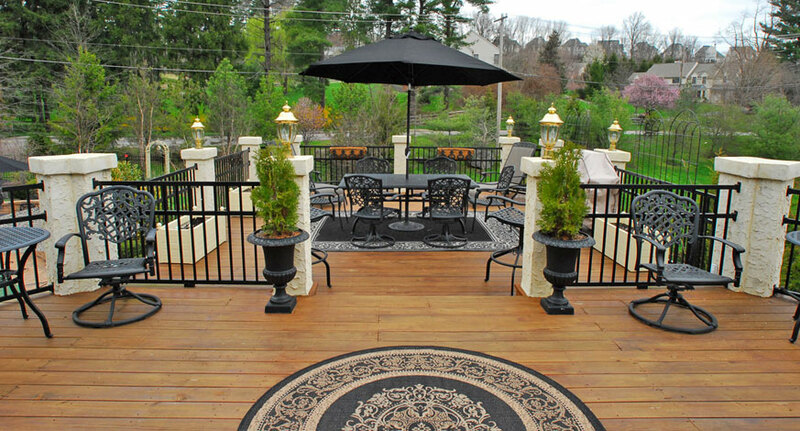 Hart Builder's Inc. will be able to help you design and create a outdoor wonderland. 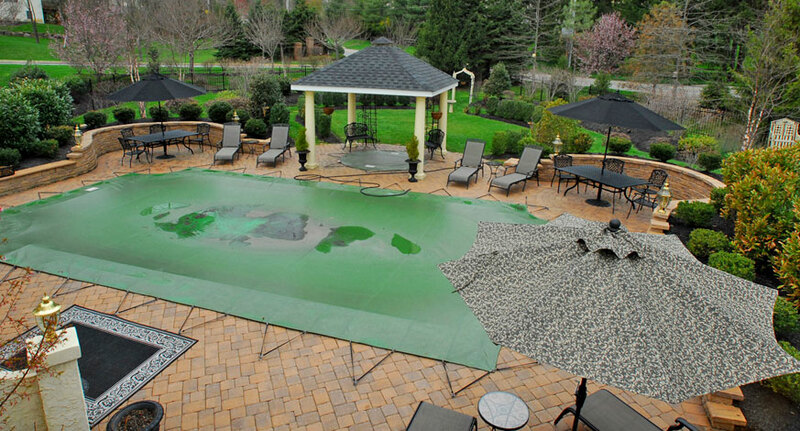 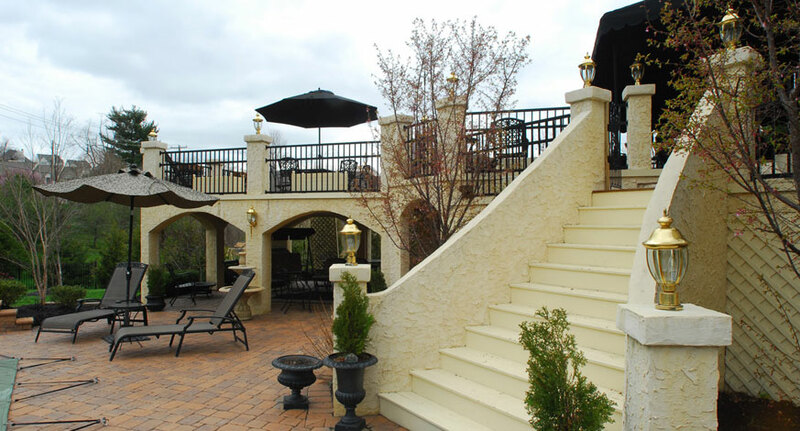 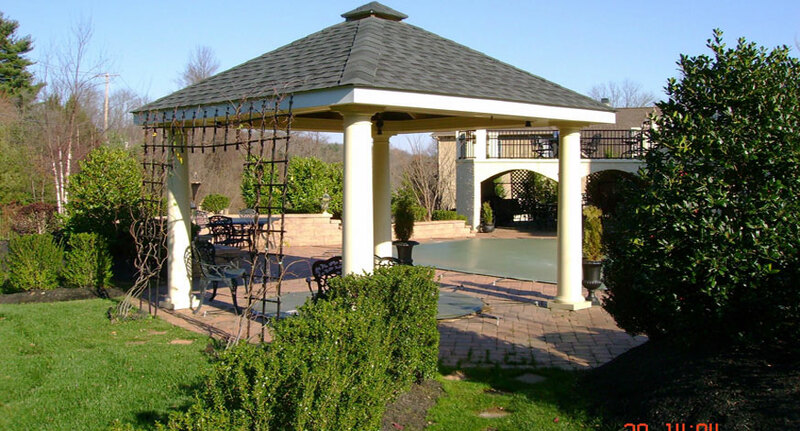 From gazebos and balconies to decks and pools, we will make your dreamscape real.